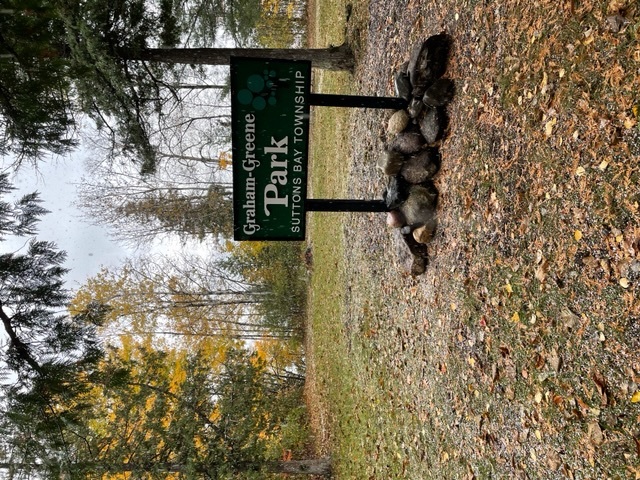 A beautiful and quiet 15 acre parcel located on Grand Traverse Bay. The park is located at the north end of the township is accessible from M-22. The beach frontage is rocky but has occasional sandy patches. The park has a large wooded area for hiking. Picnic tables and grilles on site. Portajohns are provided. No potable water available. Click here to view and print a map of the area or by GPS (45.035509, -85.598552).